C.A. wanted her own coloring page so here it is!! This is the drawing of C.A. 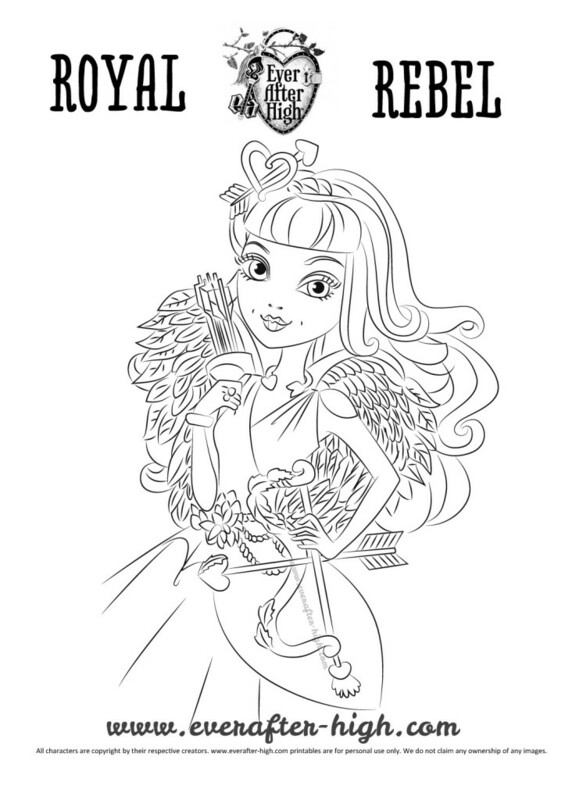 Cupid’s card we have outlined in black and white so you can color her as you want. Surely that you love C.A. Cupid because she wants to help anyone in her love troubles. Is for that reason that most of her accessories are heart-shaped. All her outfit makes references to the cupid mythology. 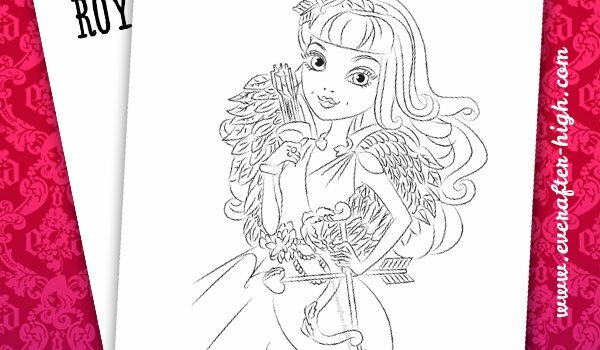 Have a good time coloring her dress, hair and wings. Don’t forget to use light pink to color this beauty myth.